Our current portfolio of startups. Cloud Asset is a Finnish software vendor developing high-end digital platforms for climate and payments addressing some of the most exciting challenges of our time. The world is going through enormous changes affecting all aspects of our way of life. We bring people together, create opportunities and help our customers to champion new realities with the platforms developed by a team of engineers and scientists. Cuppla is transforming mobility. With the help of Cuppla software and consulting mobile device are always ready for use with the correct settings, applications and digital content with social responsibility. Floud is a ticket sales platform that is disrupting how people experience events. Floud combines truly engaging viral promotion with a light and low-cost sales channel. 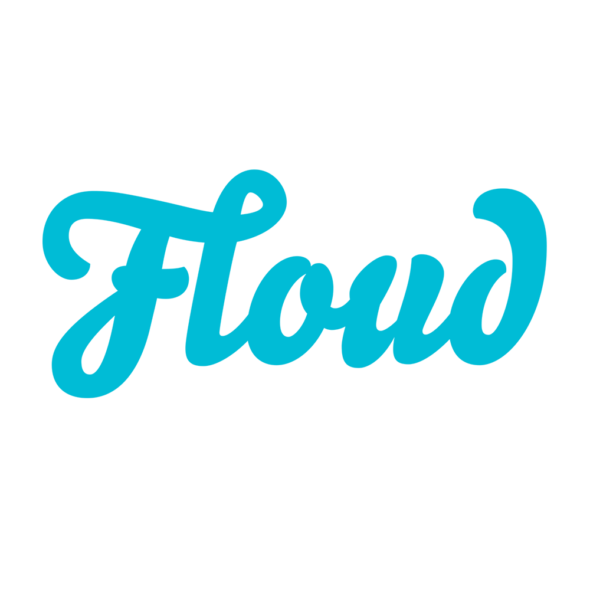 In addition to offering self-service ticket sales via floud.com and Floud app, customers can now also install Floud plugin directly to their website and offer a truly seamless experience to anyone who has a need to sell tickets of collect signups. AI-based 1:1 live personalization for eCommerce! We offer a mobile catalog that lively optimize the product feed based on each customer's micro-behavior. No survey, no filters, no purchase history is needed. Just let your customers to browse, and we'll match make the right shoppers with the right product at the right time, for you. Inforglobe is a management consulting and software house. Having experience from the world's most challenging peace mediation processes and dozens of large companies we guide you in becoming a more engaging organisation and succeeding in multi-stakeholder processes. Netradar provides solutions for Operator, Vendors, App developers as well consumers. 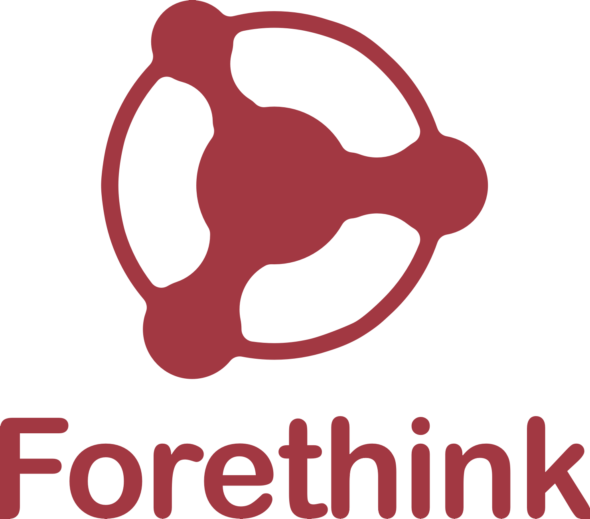 By providing fact-based analytics we help you understanding your customer and their user experience. We provide advanced analytics to optimize marketing, campaigns and promotions in retail. Our team of data scientists and consultants builds the most advanced retail analytics solution in the world. The advanced analytics engine learns from every transaction and provides concrete recommendations. Our analytics solution can be used as a cloud-based software, integrated into other IT, or powering a standalone project. Ultrahack helps the best talent, startups, public organizations and corporations to meet, collaborate, learn and build future innovations. We organize innovation contests to solve the greatest challenges of our time and enable the deployment of the latest technological advances. Xiphera provides hardware-based security solutions. Our primary products and solutions combine efficiency with first grade security. We also provide consultancy and design services for hardware-based secure systems. Xiphera employs experts with extensive experience on cryptography, secure systems, and embedded computing and we are up-to-date with the most recent developments in hardware cryptosystems. ZenTreasury, is a FinTech and SaaS company. We provide a platform for non-financial companies and accounting firms to manage financial contracts. Our core modules are IFRS 16 - Leases, Foreign Exchange, Loans & Money Market and Trade Finance.